Since 1974, Metal Coatings Corp.'s family of superior industrial coating products has met the rigorous demands of the oil and gas industry in providing first-class substrate protection for all production areas—from offshore platforms to midstream pipeline solutions. Without corrosion protection, the annual cost of oil and gas corrosion damages due to equipment failure and lost production time can be astronomical. Tubing, pipelines, fasteners and equipment are subject to the punishing effects of chemicals, water and sea salt spray. While industry-standard hot-dip galvanized, cadmium and zinc-plated coatings lack durability and deteriorate in tough offshore environments, Metal Coatings Corp.'s proprietary coating products minimize the effects of corrosion and abrasion and improve the longevity of costly equipment. Our exclusive FluoroKote#1® fastener coating capabilities set the industry-standard with a three-layer application guaranteed to cover all substrates, even in small, hard-to-reach areas. During extreme temperature changes when fluids freeze or vaporize, Metal Coatings Corp.'s dry film lubricant options—like Xylan®, Fluoropolymer and Molybdenum disulfide—can reduce friction and prevent seizing and galling. Other industrial-strength corrosion resistance products such as epoxy, phenolic and inorganic zinc provide unmatched substrate protection against degradation due to moisture, salt spray and oxidation. Metal Coatings Corp.'s experts apply industrial coatings to your exact specifications using computer assisted equipment, conventional spray, powder flock and electrostatic spray techniques. 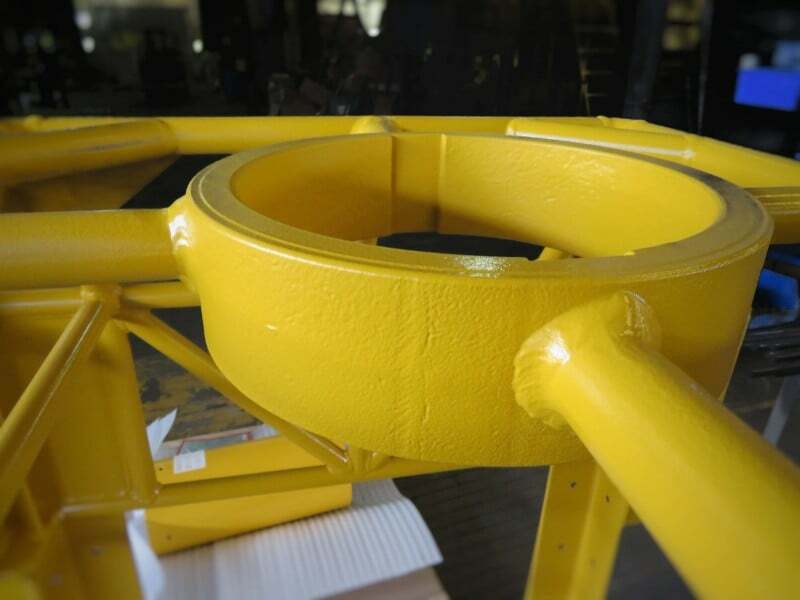 No matter if you need service for onshore or offshore equipment, Metal Coatings Corp. has the know-how to get the job done right—quickly and efficiently!